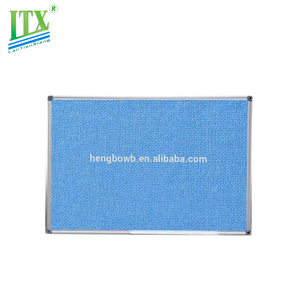 ABS corner Movable hooks Aluminium frame thickness:20mm About us We are Foshan Shunde LIDE Stationery Manufactory Company, we are specialed in all kinds of white board, black board, green board , flip chart and so on , our products sell to the Europe , Australia , Middle East and so on . LIDE people have been taking every possible initiative and try our best to fulfill each of our clients' requirements. We look forward to building a friendly and long-term trade relations with you on mutual benefit . 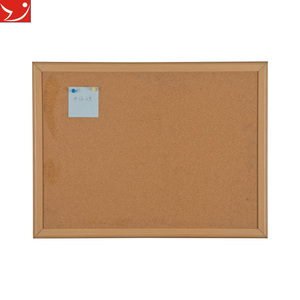 2 YRS Hebei Dingshang Felt Co., Ltd.
Alibaba.com offers 1,794 decorative pin board products. 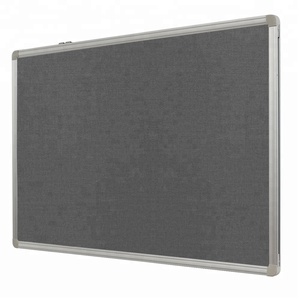 About 10% of these are bulletin board, 3% are other home decor, and 2% are advertising boards. 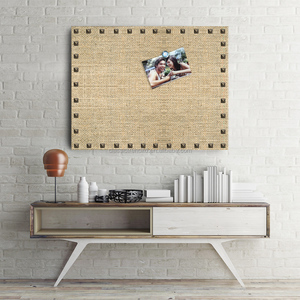 A wide variety of decorative pin board options are available to you, such as bulletin board, whiteboard, and rolling pins & pastry boards. 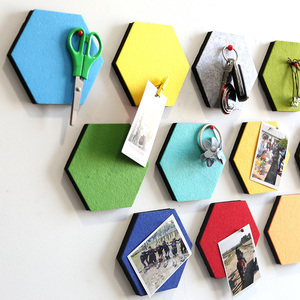 You can also choose from cork, wood. As well as from message board, drawing board. 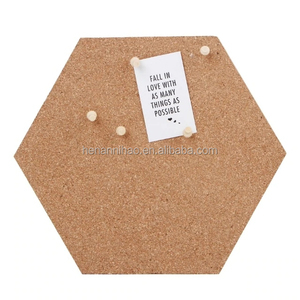 And whether decorative pin board is no, or yes. 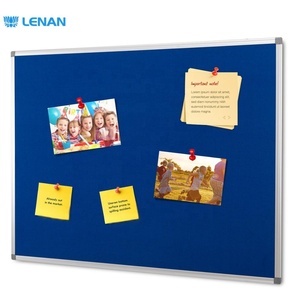 There are 1,794 decorative pin board suppliers, mainly located in Asia. 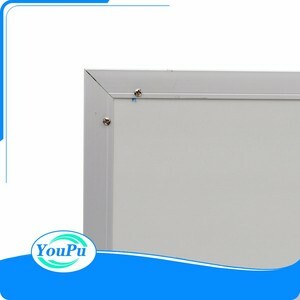 The top supplying country is China (Mainland), which supply 100% of decorative pin board respectively. 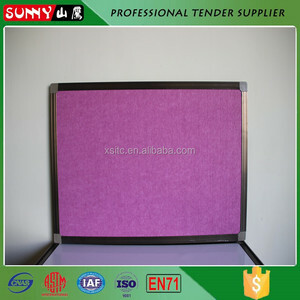 Decorative pin board products are most popular in North America, Western Europe, and Domestic Market. You can ensure product safety by selecting from certified suppliers, including 330 with ISO9001, 300 with BSCI, and 88 with Other certification.